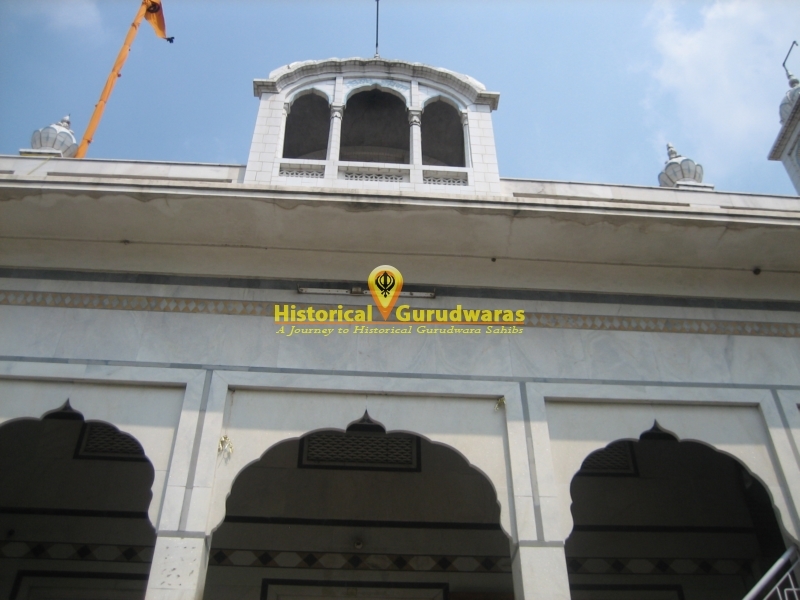 GURUDWARA SHRI NIWAS ATE VIVAH ASTHAAN SHRI GURU TEGBAHADUR SAHIB JI is situated in the middle of town Kartarpur Sahib in Jalandhar Distt. 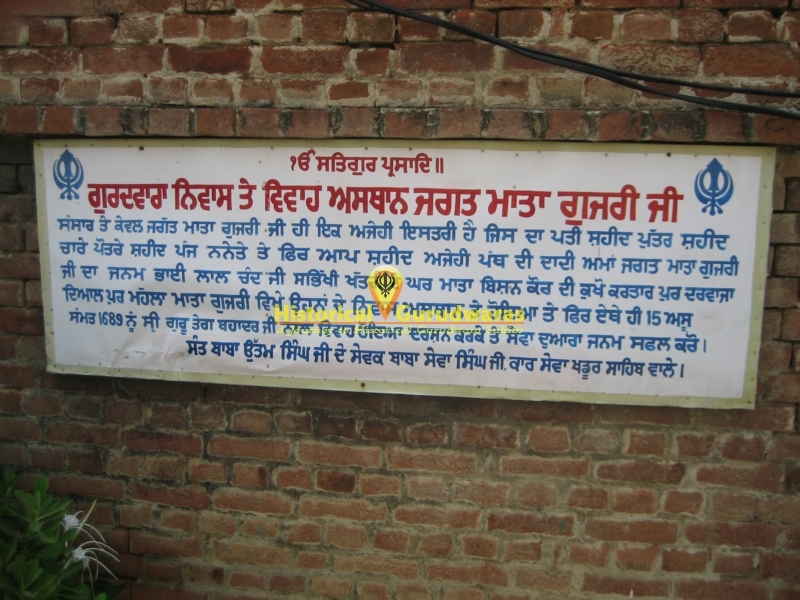 MATA GUJRI JI was born to Bhai Lal Chand ji and Bishan devi ji at Village Lakhnaur in Ambala Distt. 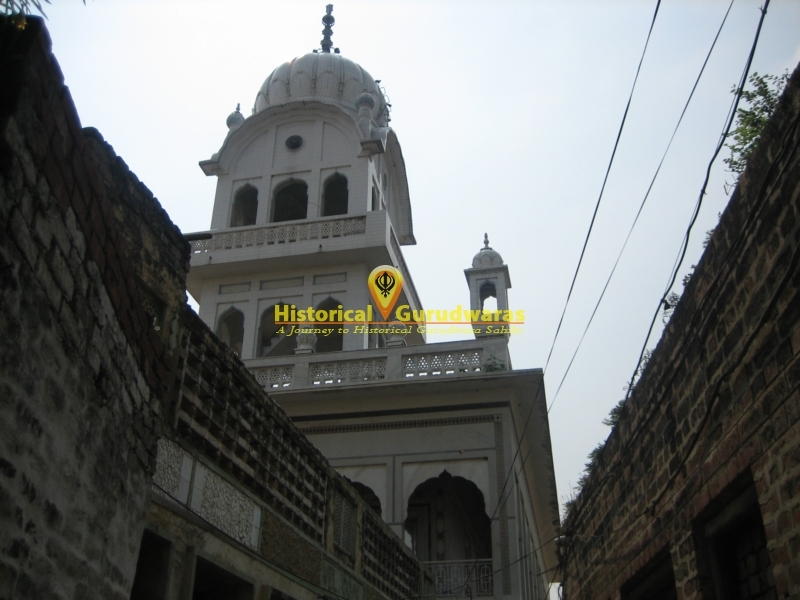 Mata Ji\"s father shifted to Kartarpur Sahib and this place was Mata Ji\"s House. 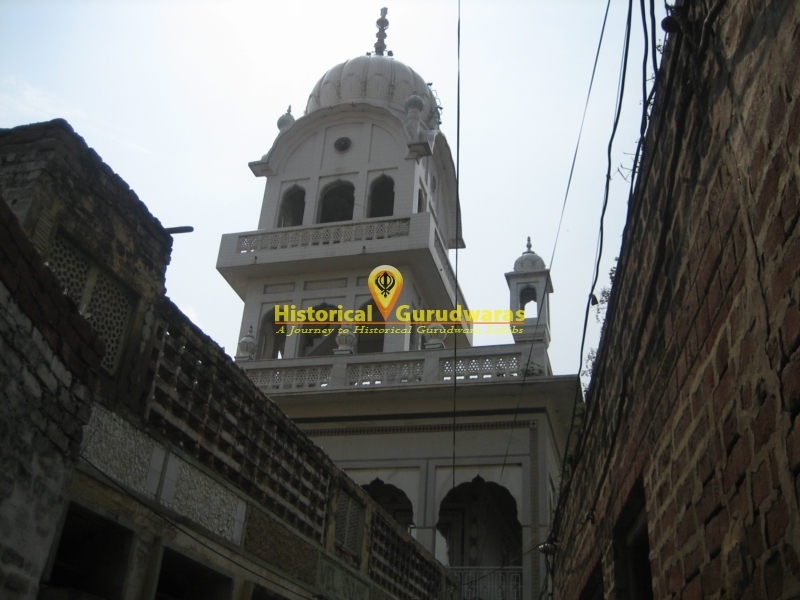 Later MATA GUJRI was married to SHRI GURU TEG BAHADUR JI at this place. 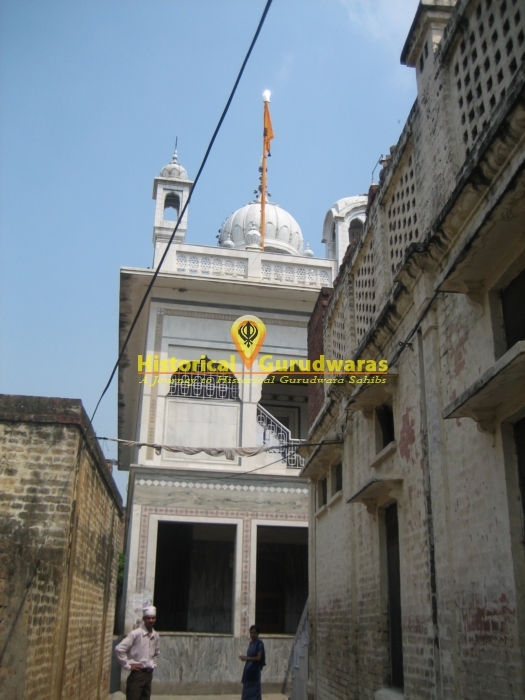 This GURUDWARA SAHIB is situated near to GURUDWARA SHRI THAM JI SAHIB.